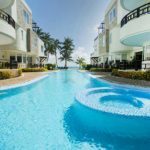 7Stones Boracay Suites has plenty of reasons to be thankful for. 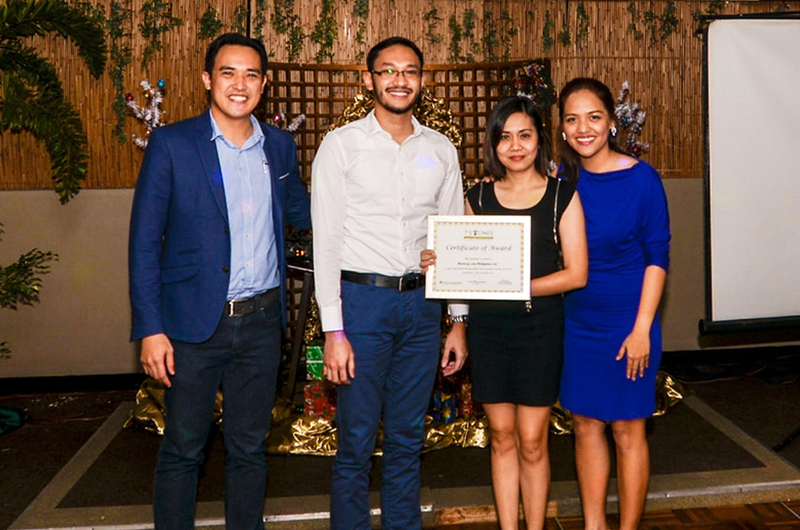 So, on December 11, 2015, 7Stones Boracay Suites , managed by Prestige International, held the first ever appreciation night for its travel agency partners at the Pearl Garden Hotel in Malate, Manila. 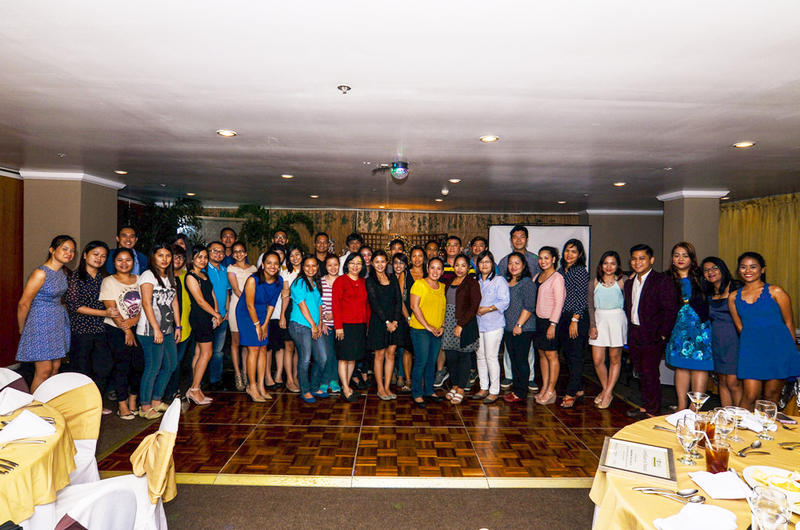 Both online and land-based travel agencies attended the thanksgiving party. 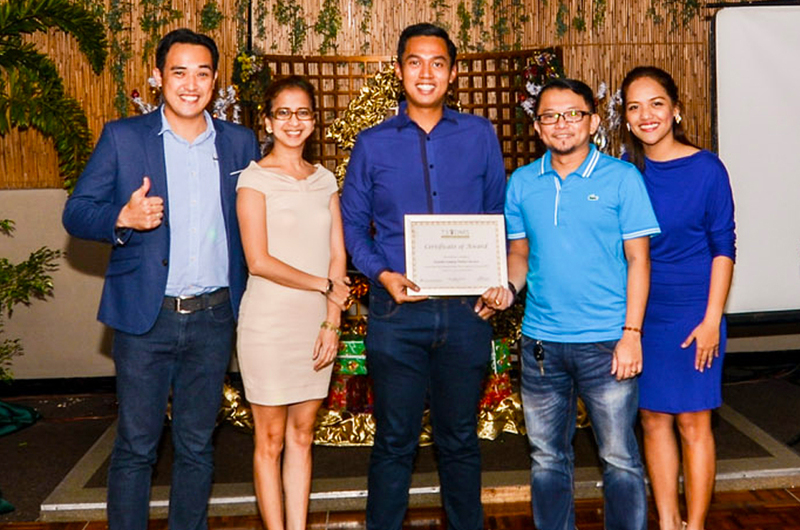 It was a night to recognize 7Stones Boracay Suites’ top travel agency partners for the year 2015. 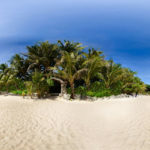 The top producing online TA partners are Agoda International Philippines Corporation, Booking.com Philippines Inc., and Expedia Lodging Partner Services. For land-based TA partners, Diamond Global Travel & Tours Inc., Boracay Faithfully Travel & Tours, and Hafti Tours Inc. were the top performers. Raffle prizes were given away such as Christmas gift baskets and champagne bottles. Ms. Xandra Lu of Manila Kenshin Travel & Tours was the lucky winner of the grand prize – 3 Days and 2 Nights room accommodation in a Deluxe Suite with breakfast for 2. 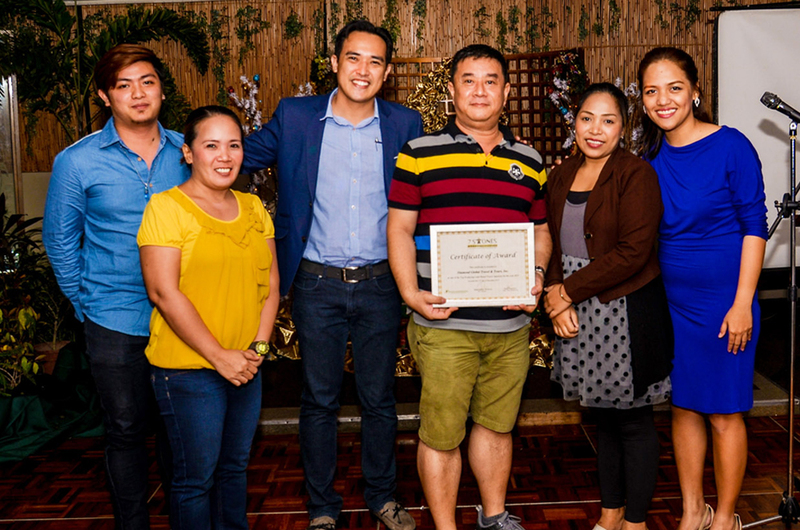 The team behind 7Stones Boracay Suites’ Appreciation Night 2015 were present during the event. Ms. Aila Taduran, the Sales & Marketing Associate led the invocation while the Head of Sales & Marketing Ms. Shari Panganiban welcomed the partners. The Manager for Sales & Marketing, Ms. Maricel Sarmiento proposed a toast for a better 2016. Before the night was over, Resort Manager Mr. Mark Anthony Baldisimo, who flew all the way from Boracay, gave thanks to all the valued partners who came and celebrated the momentous event and for the support 7Stones has been receiving from them. It was indeed a night to remember for 7Stones Boracay Suites because it was an opportunity to thank all the partners that continuously inspire them to become the best beach resort in Boracay. Cheers to more fruitful years! A week before Boracay Halloween festivities went full blown, 7Stones Boracay Suites and threw an epic party at 7th Note Cafe. 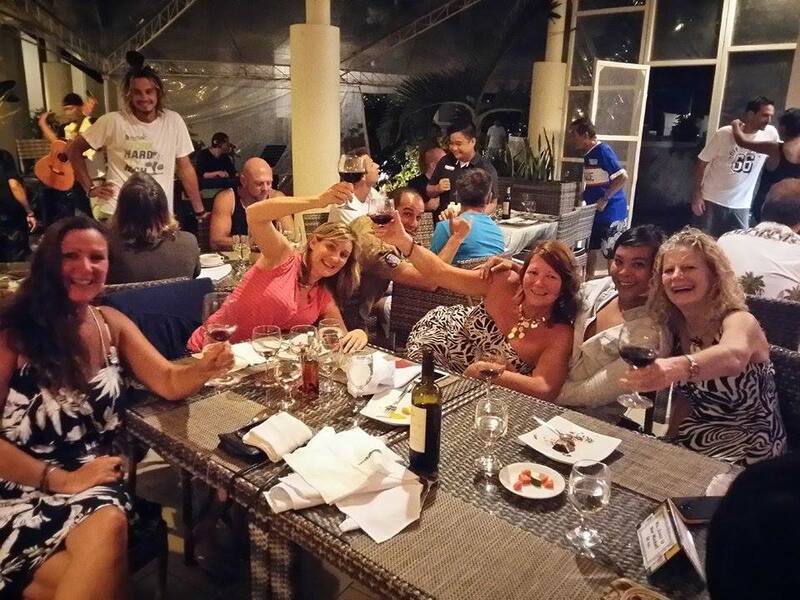 On a warm Friday night on October 23, 2015, Bulabog Beach witnessed a spooky and fun Halloween party at 7Stones Boracay Suites, with guests from all over the world. 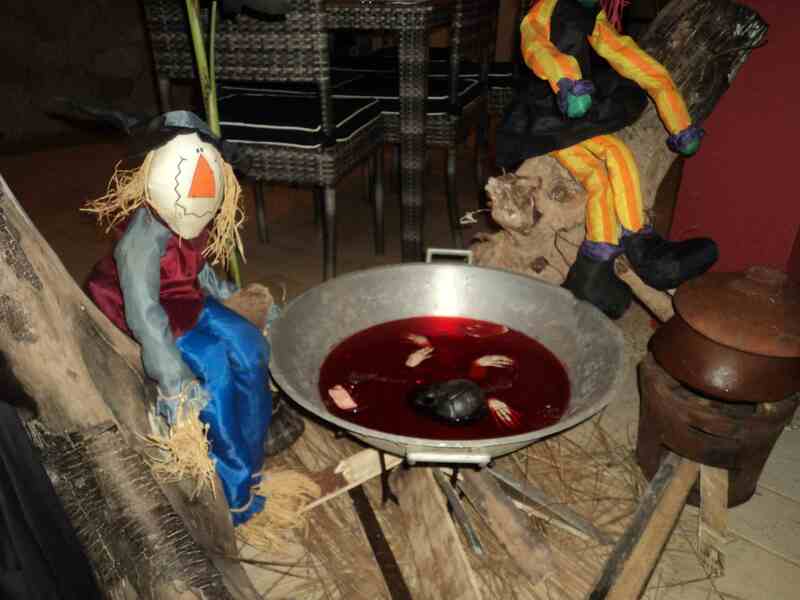 72 hotel guests and Boracay locals feasted on different Halloween-inspired foods dished out by 7th Note Cafe’s chefs. They were served a mouth-watering selection of Swamp Soup, Wild Wings, Over the Top Fries, Hefty Butcher’s Burger, Sloppy Dog and Under the Sea (the chef’s specialty sandwich with breaded choices of seafood). Charles Band, a local group, sang the crowd’s favorite tunes. Of course, it wouldn’t be a spooky night if the people were not dressed to the nines! The staff of 7th Note Cafe got into the spirit and wore their best Halloween costume. Allan Guevarra happily scared the guests in his zombie costume that won him 1st place. Joey Alinsonorin won 2nd place in his White Lady garb and Aiza Celeste, a female zombie won 3rd place. They won a complimentary dinner gift certificate. The guests also showed up in their best Halloween costumes. 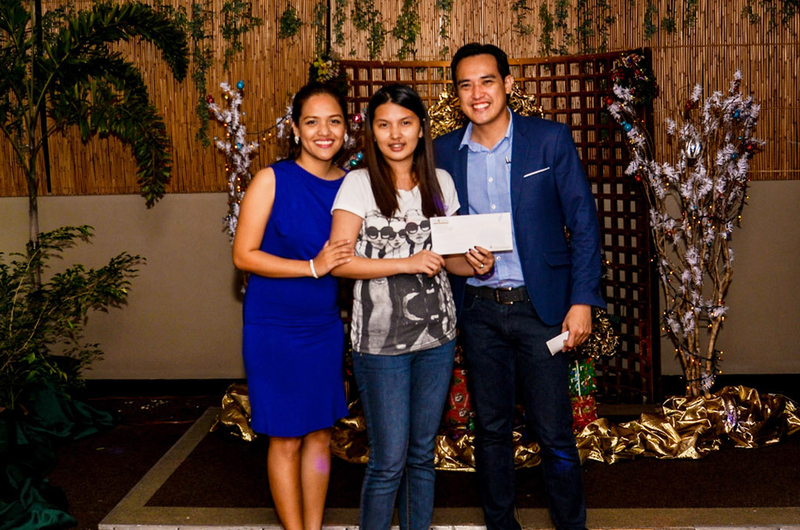 Two winners from the Boracay Foundation Incorporated (BFI) received dinner gift certificates from 7th Note Cafe. As the night turns deeper, the guests partied well into the night and experienced a different kind of Halloween celebration only 7Stones Boracay can offer. How did you spend your Halloween weekend? 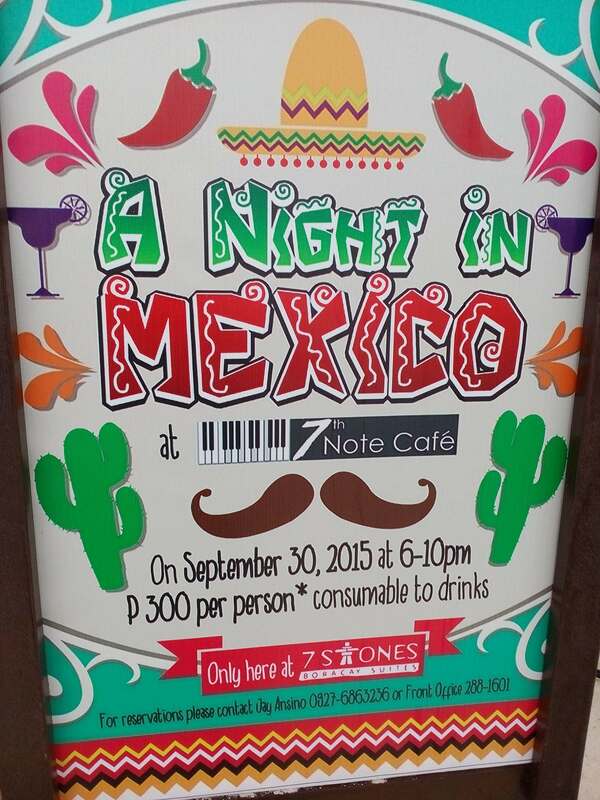 On September 30, 2015, 7Stones Boracay was transformed into a vibrant haven as Boracay partygoers celebrated ‘A Night in Mexico’—a Mexican themed fiesta at 7th Note Cafe. The merrymakers feasted on a spread of mouth-watering quesadillas, nachos, tortillas, and BBQ chicken wings. Overflowing Mexican-inspired cocktails such as Chopakabra, Margaritas, and Mojitos were also served to the guests. Inertia, a local acoustic band, provided the sounds for the evening. Some jammers even came up to the stage and sang their favorite tunes. Against the backdrop of a fiery Boracay sunset, 7Stones Boracay gave away 4 complimentary dinner gift certificates for the upcoming BlueMoon pre-Halloween celebrations on October 23, 2015. Aside from the food and the atmosphere, it was truly a night to remember because everyone (including the staff and chef) came out full force to celebrate A Night in Mexico. We hope to see you on the 23rd for the BlueMoon x 7Stones Boracay Pre-Halloween party! 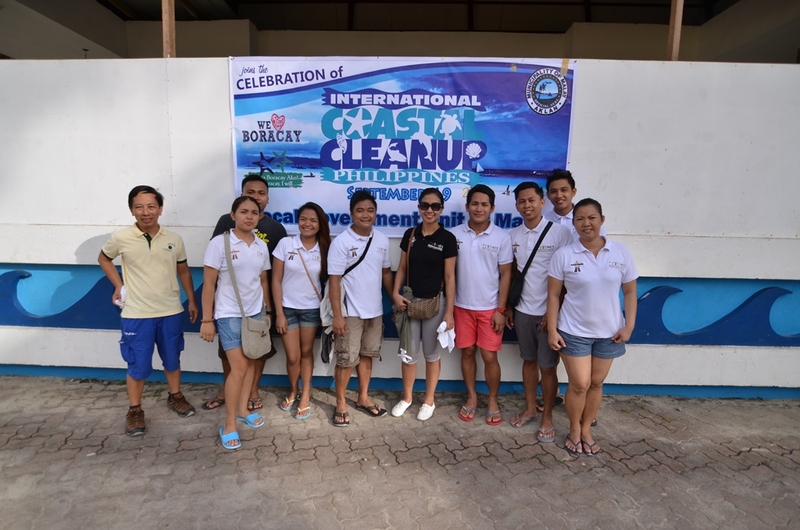 On a clear sunny Saturday in Boracay, employees of 7Stones Boracay headed to Station 3 to register and volunteer for the annual International Coastal Cleanup Day on the island. The worldwide activity which happens every 3rd Saturday of September is organized by Ocean Conservatory; while in Boracay, the Philippine Coast Guard-Auxiliary acted as national coordinator. 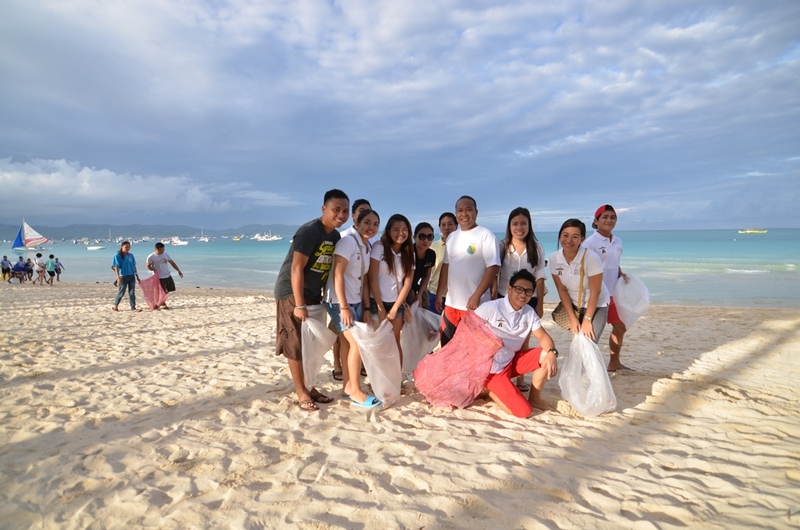 On September 19, 7Stones Boracay was among the hundred volunteers that participated in this meaningful activity. Malay Mayor John Yap also joined the activity and thanked the volunteers for the support and hopes that they will continue doing the activity because it is a big help to the island of Boracay. 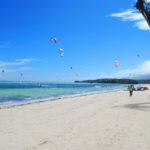 Boracay is known as one of the best beaches in the world because of its powdery white sand and crystal clear waters that’s why activities like this is an important initiative for the locals, government, and establishments on the island because it is one way of maintaining the beauty of the island. 7Stones Boracay is a proud volunteer of this activity. Boracay revellers enjoyed a sizzling night as resident chefs at 7th Note Café whipped out Filipino dishes with a spicy twist for Pista Katumbal on August 28, 2015. 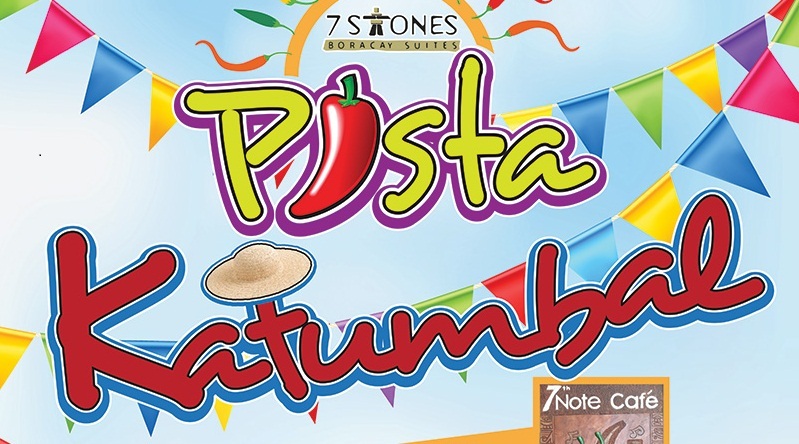 As the home of the reigning chilli cook-off champions, Pista Katumbal is 7Stones Boracay’ way of celebrating the Philippines’ Buwan ng Wika (Filipino Language Month). As a country who loves to eat, what better way to celebrate its lengua franca than through food? Katumbal, you see, is chilli in Hiligaynon (the dialect in Western Visayas, where Boracay is located) and is a common ingredient in many provinces in the country. Champion chefs Al Barrientos and Jun Gonzaga cooked their hearts out with a feast of Sisig Fried Rice (Pampanga), Kinilaw na Tuna (Cebu), Chicken Inasal (Bacolod), Laing (Bicol), Pansit ala Insarabasab (Ilocos) and Ginataang Puso ng Saging with Dilis (Cagayan Valley). Of course, the dessert was chilli inspired as well—Sili Ice Cream! Boracay locals and tourists joined in the chilli fiesta and Francisco Dagohoy and Sheena Fulleros of Wendys Apartel Boracay and Metrobank Boracay, respectively, both won an overnight stay at 7Stones Boracay. The partygoers danced and sang to 70’s disco music, 80’s glam rock and 90’s alternative rock until the wee hours of the night. Everyone had a good and sizzling night with Pista Katumbal! Our Steak Night is Back and it’s Loaded! After a long overdue hiatus, our delicious and popular Steak Night is finally back! 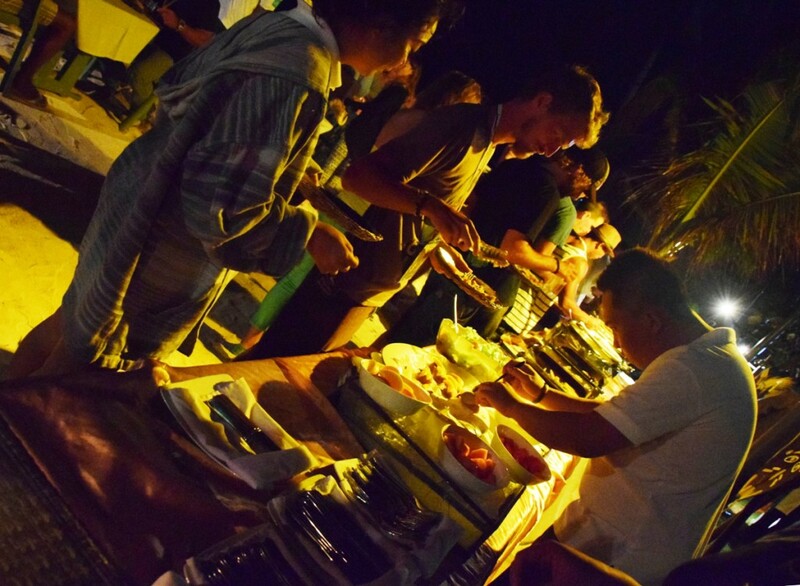 On November 28th, the team at 7th Note Cafe came out in full force to feed 70 hungry patrons of the island paradise that is Boracay. 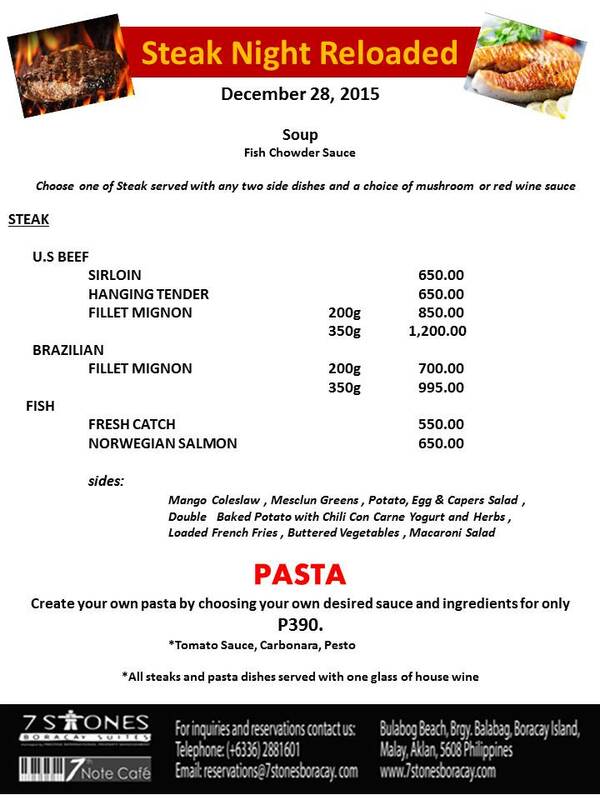 Our Executive Chef Christian Isip designed a new and exciting menu for our weekly Steak Night. We now have U.S. and Brazilian beef, and fish choices to satisfy every steak lover’s preferences. Prices start at Php 650. There are many side dishes to choose from including mango coleslaw, egg & caper’s salad, fries, buttered vegetables, and macaroni salad. You can also create your own pasta for only Php 390. All steak and pasta dishes come with one free glass of house wine. Steak Night is available every Saturday at 7th Note Cafe. For the re-launch, Manila-based group Drift travelled all the way to Boracay to serenade the guests. So if you’re in Boracay and craving for mouth-watering and good-quality steak, drop by at 7th Note Cafe every Saturday to fill your tummies. Saturday nights in Boracay just got better and yummier! 7Stones Boracay Celebrates Canada Day! 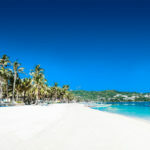 As a world-class hotel, 7Stones Boracay is one in rejoicing global festivals and celebrations. In celebration of Canada Day on July 1st, 7th Note Café will be serving Canadian inspired foods, drinks, unlimited desserts, fun games and live band. Have fun with a liter of selected cocktails and a side of potato chips for only Php300.00/person. Still thirsty? Add another liter for just Php200.00. If cocktails are too light for you, you can get six (6) bottles of local beers (except Red Horse) for just Php300. However, if you’re really thirsty for the Horse, it is available at Php350 for 5 bottles or Php 60/bottle. The resort’s sole restaurant will also serve Canadian-inspired dishes like varieties of salads, sausage on a bun, beef burgers, and chicken kebabs for just Php550. Guests can also enjoy grilled fillet mignon for just Php500. After all these delectable food fares, treat yourself to an unlimited selection of tropical fruits, sugar pie, and cream puffs at only PhP200. The highlight of the night will be the exciting games prepared by the staff, and to make the celebration more fun, there will be a band playing your favorite tunes. So if you’re on the island on July 1st, drop by and join this all-night barbeque party. It’s going to be a one big Canadian celebration! Chinese New Year is a grand event in Boracay. 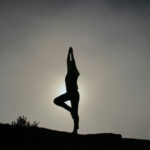 It transforms the island to a modern paradise with flickers of Asian traditions. We’ve rounded up the events and cuisines that you should look forward to once you step on the island for the Chinese New Year. 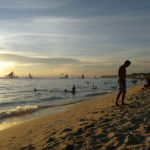 Boracay locals and tourists prepare for this holiday. As the number of Chinese, Taiwanese, and Korean tourists spike during this season, tourists’ energy and vibeecho those of the locals. They are one in preparing for the festivities. From the moment that you step on the white beaches of Boracay, you’ll feel the intensity of the celebration. There are Chinese decors everywhere—in every hotel, sand sculptures and sometimes, even commemorative drinks just for the occasion. Hotels and restaurants prepare for this event. 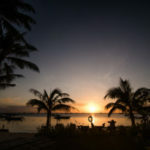 They have special Chinese menus that only come out during this time—you may want to try their world-class cuisines while you’re on the island. 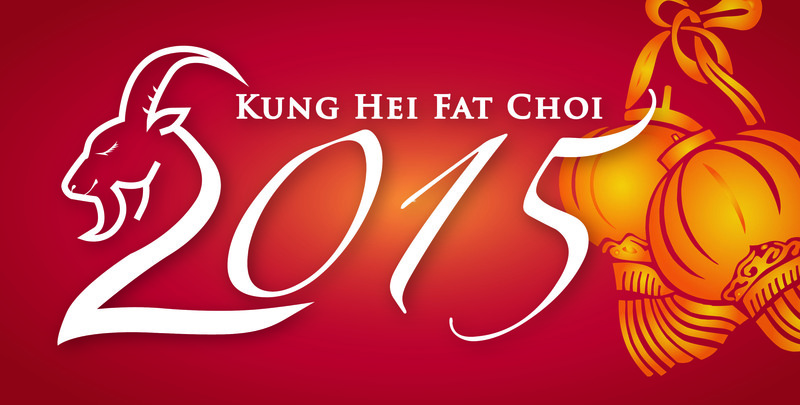 What’s a Chinese New Year celebration without fireworks and dragon dance? 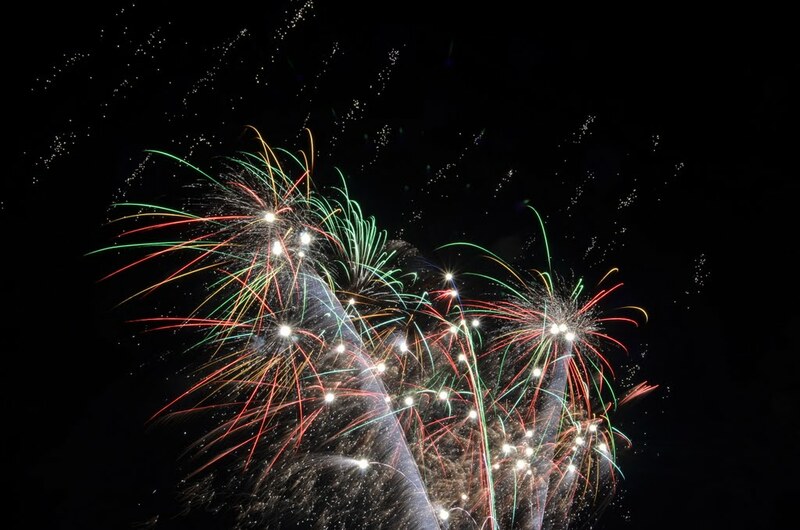 During this momentus event, Boracay’s skyline becomes a black canvass for different colors and sparklers. Coupled with energy from the dragon dance and cheers from the crowd, it is a sight to behold. Kiss under the moonlight or toast to celebrate a New Year together in this lucky island! 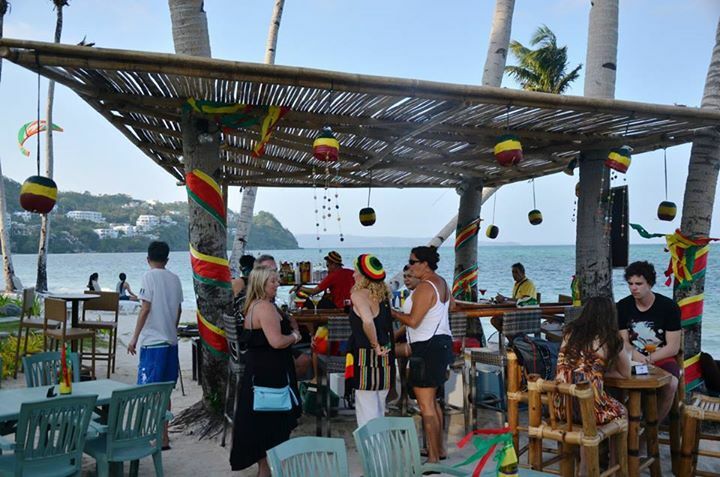 Against the cool sea breeze and the vibes of reggae tunes, the stars aligned in Boracay for 7th Note Cafe‘s Chill Grill Night last March 13. 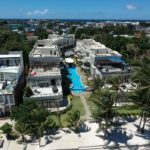 Guests danced to reggae music, joined the Boracay kids for a friendly game of beach football, and feasted on sumptuous food. The guests’ palates were delightfully teased with salmon mousse with dill on tomato cups for their amuse bouche. And for the piece de resistance, the guests gorged on a banquet of beef and bean croquettas, deep fried mashed potato with chili con carne, stuffed potato with bacon and salsa, chicken curry kebabs, grilled basil oil-infused vegetable medley skewers, spiced chicken wings, Texas-inspired barbeque chicken wings with homemade chili sauce, burger bites, and sweet and spicy jalapeno stuffed burgers with mango coleslaw on homemade buns, to name a few. The after dinner party saw guests dancing and singing to the local band’s reggae repertoire. As the night wore on, they even played hula hoops and some classic beach limbo rock. 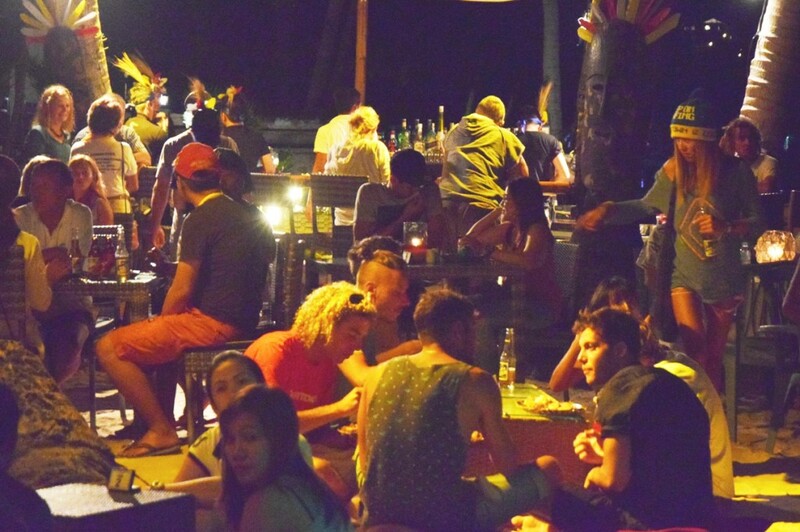 On that cool Friday night, this corner of Boracay was witness to a celebration of the quintessential island life.